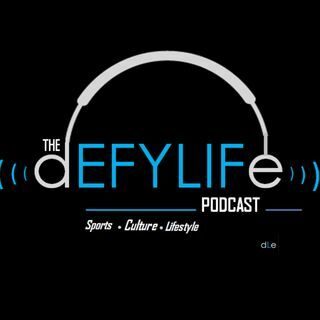 In episode 96 of The Defy Life Podcast the guys discuss Spike Lee's legacy, Colin Kaepernick asking for $20 million, denial of LeBron's greatness, Keyonne Small's void and more! NBA: Does Magic Johnson know what he's doing? NFL: Any names you're keeping a close eye on at the combine? Trivia: Yosh hosts a black history trivia session!! !